3.5+ million low-income, elderly and disabled patients miss visits. Healthcare providers lose $4.1 billion in revenue due to transportation no-shows. Insurers pay $40 billion in avoidable healthcare expenses resulting from these no-shows. Transportation providers utilize just 50% - 70% of their fleet capacity. Ride Health brings together these stakeholders together with a transportation coordination solution that improves outcomes by ensuring the right patient, receives the right ride, at the right time. Reduce visit no-shows and improve follow-up visit attendance. Avoid delayed hospital discharge, streamline transitions of care, and reduce avoidable re-admissions. Streamline ride scheduling and oversight to save time for care coordinators. Consolidate local transportation vendors and enable real-time ride requests. Longitudinal transportation coordination with the ability to create and view rides through the Ride Health coordinator platform, patient portal, and care partner portal. Enhanced patient accessibility and engagement through text message, mobile and landline phone calls, and patient portal. All interactions are supported by communication and real-time translation in more than a hundred languages. Proactive ride oversight and support from Ride Health staff ensure ride success with no FTE impact. Full-spectrum transportation network across the United States. 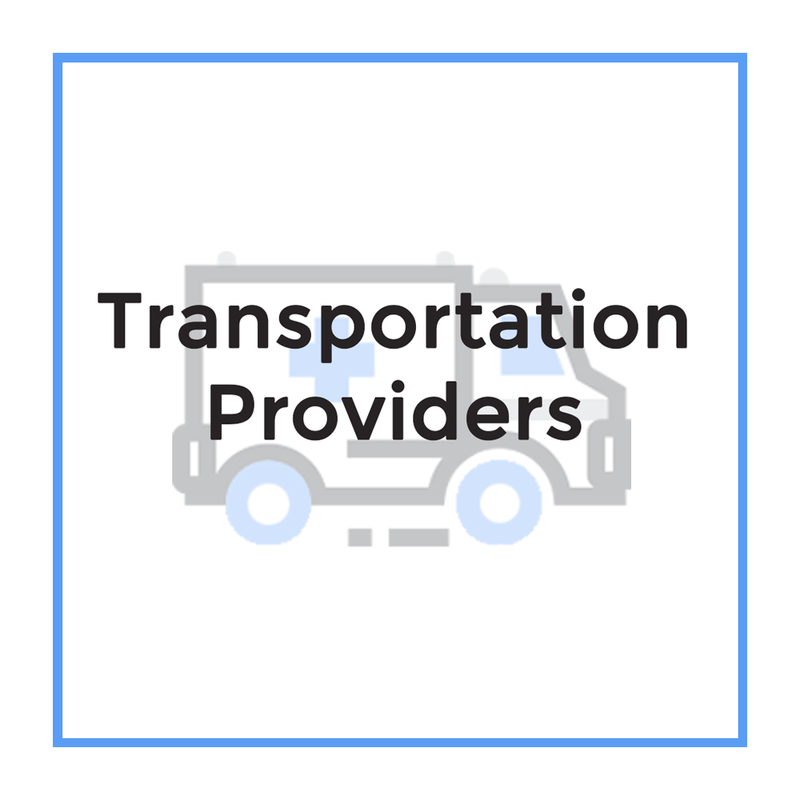 Integration with Uber and credentialed medical transportation providers enable a comprehensive service offering that eliminates transportation barriers. Flexible cost controls allow active management of ride spend by patient, user group, funding source, or geographic region. Self-serve analytics dashboards enable program oversight, evaluation, and continuous improvement. 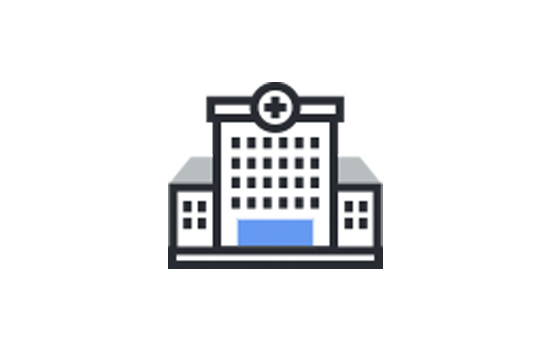 EHR integration streamlines ride creation and automates communication while maintaining a comprehensive patient record. 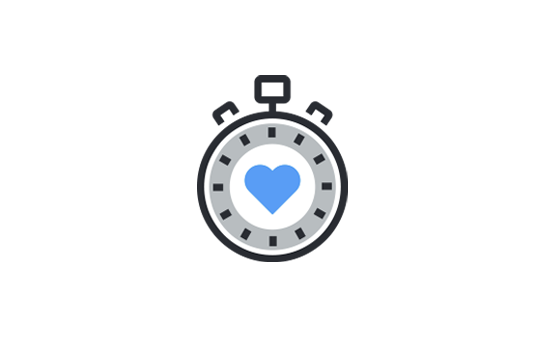 Our Mission: Ride Health is a healthcare technology and services company. We will ensure that every patient, everywhere, can access the care they need. 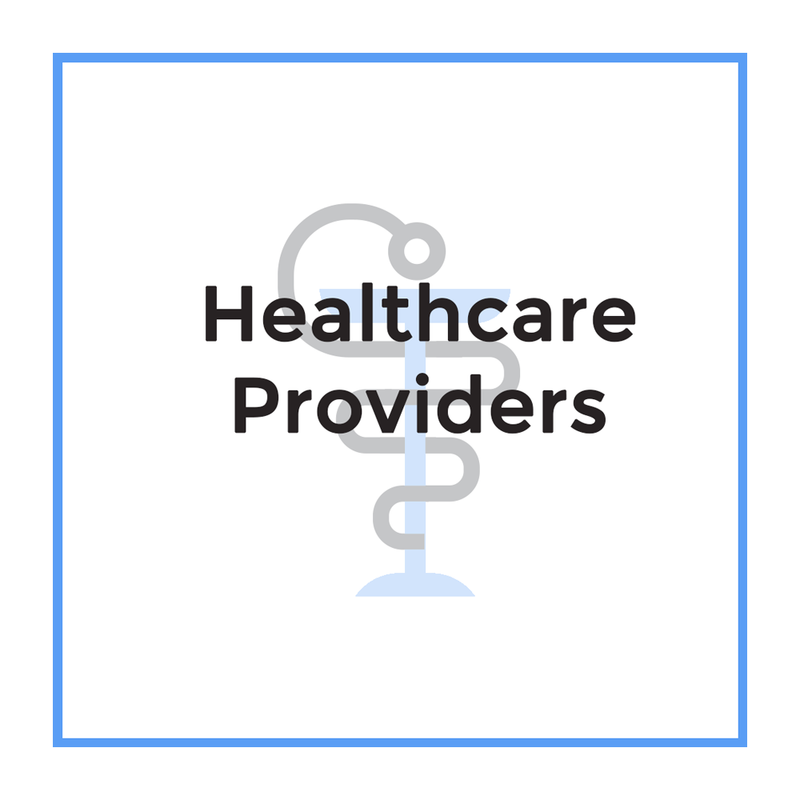 Our Vision: Every healthcare provider and payer will have the tools to help their patients reach appointments. No patient will forego care just because they cannot get there. People First: Patients and families are our most important stakeholders, and the reason our organization was created. Intellectual Humility: We do not know all the answers, but we will figure them out through careful listening and constant adaptation. Grassroots Approach: We engage all stakeholders, from C-suite leaders to social workers and nurse navigators, to tailor the right solution for each organization.